Lisa Larter is a master at integrating modern marketing with effective business strategy to capture leads and revenue growth opportunities. Roadmap, Lisa Larter’s proprietary marketing strategy helps you to develop a marketing strategy that meets the goals and objectives of your business. Lisa Larter offers customized coaching, and advisory programs for individuals and groups. Her clients refer to her as their secret weapon for business and marketing success. 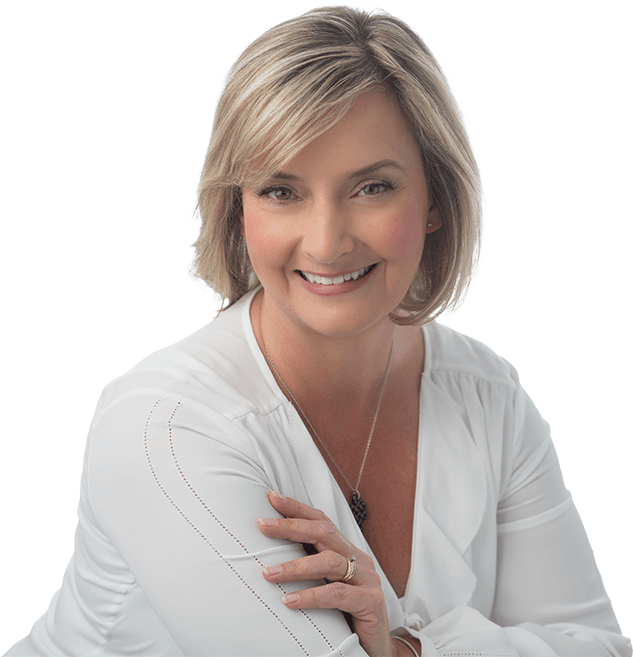 Lisa Larter’s expert team provides a litany of marketing services to businesses, including: social media implementation, website design and development, copywriting, book marketing campaigns, social media advertising, newsletter and blog management. © Lisa Larter Consulting. All Rights Reserved.